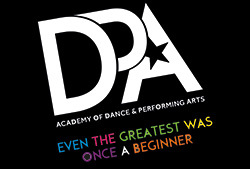 With a consistent and dedicated programme of classes and workshops in acting, singing and dance for students aged 5 to 18 years DPA provides a realistic picture of what it’s like to train ready for a career in the Performing Arts Industry as well as having a huge timetable full of classes for students that want to train, have fun and build confidence & skills. DPA is absolutely committed to quality training and to ensure that every child receives enough attention, class sizes are strictly monitored. It is therefore advisable to enrol your child on the waiting list to be sure of a place. 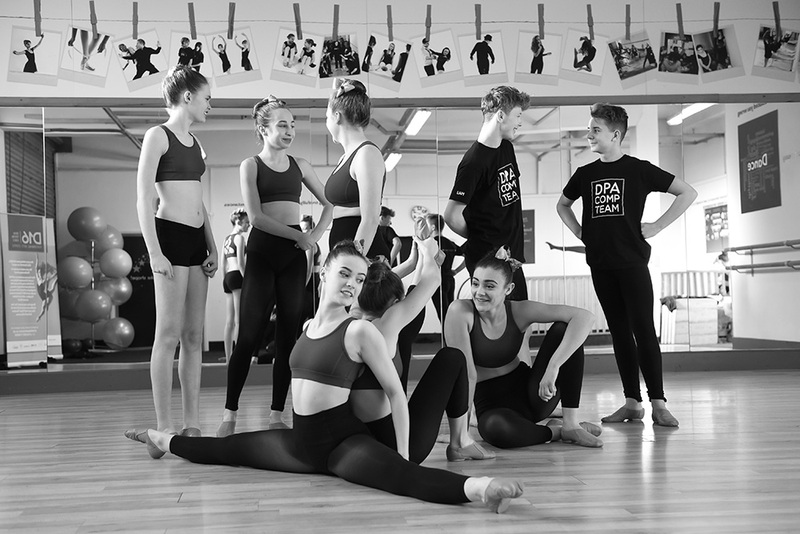 Discover an environment where young people can truly explore and develop their talents and join one of our classes today.